A full day of river fishing is $425 and includes all the fishing gear, a shore lunch and non-alcoholic drinks. 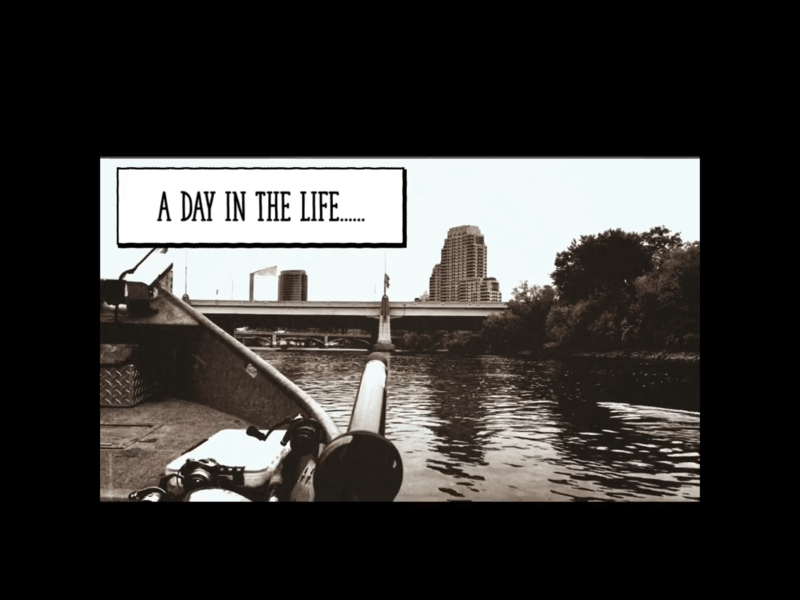 A half day of river fishing is $300 and included eveything that a full day does except and lunch. Charter boat fishing is priced in half day increments. Those time increments are: 7 am to 1 pm or 2 pm to 8 pm for 1 to 4 people. The cost per trip is $600. A deposit of $300 is require in order to secure your reservation. Your final payment will be due at the time of your trip. For each person there is over four there is an an $50 per person charge. Unlike river or ice fishing, we do not provide food or drink on charter boat trips. In order to secured your date we require a deposit of $225 for a full day and $150 for a half day. This can be paid through our Square Account via a credit card. Once the deposit is received you will get an email notification confirming your date. When booking a guided fishing trip there are somethings that need to be considered before booking your trip. Such as is the guide licensed, what’s their experience, what’s your expectations for the trip and the cancellation policy. At Werkman Outfitters, we hope that you understand our policy listed below. This needs to be in place so we can continue to run our guide trips on a sound financial basis. Emergencies do happen and please know we will make every effort to re-book your spot. However, if we are unable we must uphold this policy, even in the case of an emergency. ﻿Weather/Water cancellations are strictly at the guide’s discretion and are made to ensure a safe and successful trip. In case of a cancellation due to the weather, your deposit will be refunded or another date will be scheduled. If you need to cancel a reservation and receive a refund of your deposit we must be notified at least thirty days prior to the trip. Should you need to cancel with less than thirty days notice, we will make every effort to rebook your trip and refund your deposit. However, if we are unable to find another client for your spot, we will not be able to return your deposit. Unfortunately, we cannot make any exceptions. In order to legally guide in the state of Michigan each guide must have either an inland pilots license as issued by the Michigan Department of Natural Resources or their Merchant Mariners Credentials as issued by the United States Coast Guard with the designation of Captain. You can ask for copies of these licenses prior to booking your trip. These creditials, particularly that of Captain, ensure that the guide has passed a series of exams that ensure the safety and well being of the passengers during the trip. Experience plays an important role in hiring a guide. Many guides have spent the majority of the their years fishing a particular body of water or river. While not all fishing trips will result in fish be caught, the years of experience can help increase those odds. Before you hire a guide it is important that you know what you hope to get out of the trip. Is it to just catch fish, learn a new technique or strategy? Once you know this and it’s communicated to the guide then it’s easier to plan for trip and make sure it’s successful. To contact us about booking a guide trip you can reach us the following ways.